We can provide you with a full costing for private work. Sometimes this can be the best option for our customers as the repair cost may be less than your insurance excess. We can also cater for customers who are paying for repairs on other people’s vehicles they have damaged. If you require a private estimate please call us on 0117 9694000 to make an appointment. Below is a guide of what to expect. Please contact us to arrange an estimate appointment. Arrive at our premises at your appointment time. Please ensure your vehicle is clean around the damage area; we can give your vehicle a quick clean off if necessary. Our receptionist will take note of your name, address, contact number, email address, vehicle make, model and registration (unless we already have them). This information stays with us and is not passed onto a third party. 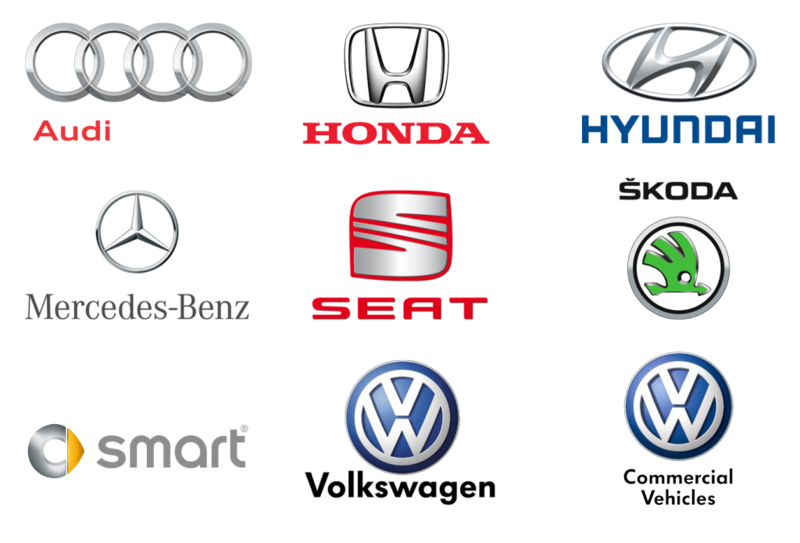 The only case where your information is passed on to another party is to either Honda, Volkswagen Group or Mercedes-Benz to issue you your repair guarantee. One of our trained estimators will assess the damage on your vehicle. He/she will take identification images of the vehicle as well as images of the damage. They will take notes of the damage & key details of the vehicle. We may need to remove some small parts to be able to see the full extent of the damage, although this is not always possible. Anything we remove we will refit. We may also need to place your vehicle on a lift to be able to see any underside damage. Please allow up to 30 minutes for the estimating process. We have plenty of tea and coffee in our customer waiting area. Our estimator will create the repair estimate & email it to you within 24 hours of you estimate appointment. If you wish to go ahead with the repair please get in contact with us and we can arrange a booking-in date and a courtesy car if required and available.